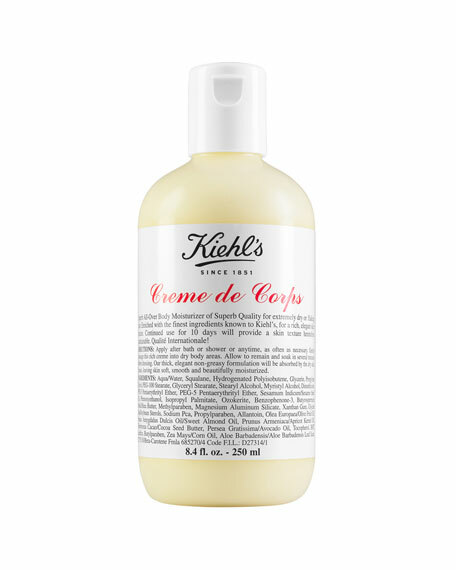 Kiehl's Since 1851 Coriander Bath & Shower Liquid Body Cleanser, 8.4 oz. 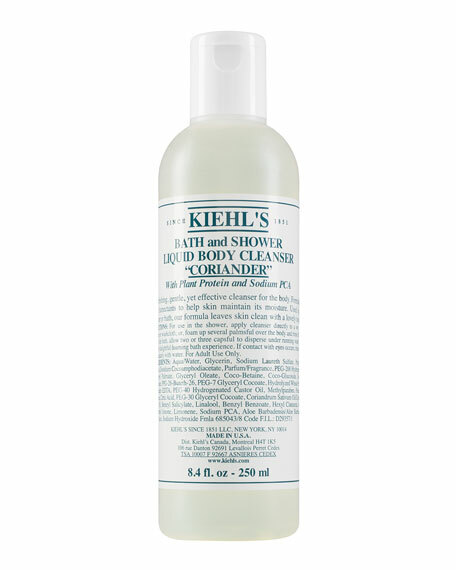 Bath & Shower Liquid Body Cleanser: A mild yet effective pH-balanced liquid cleanser enriched with sodium PCA. 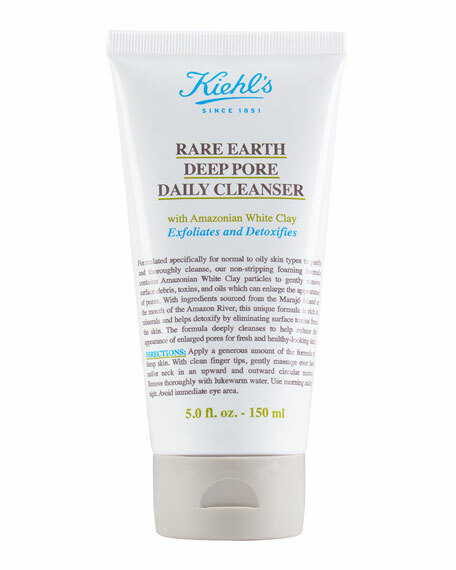 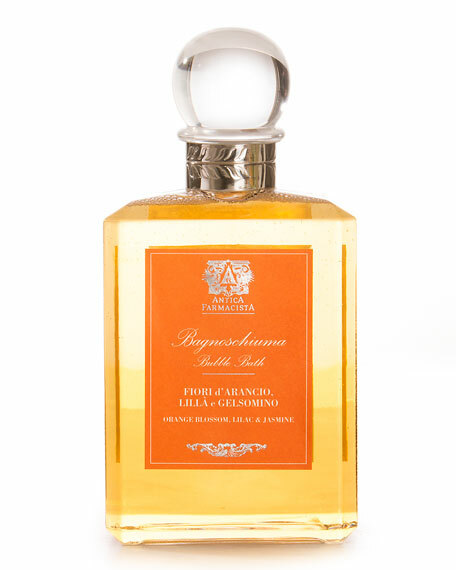 Enjoy this cleanser in the bath or showerit easily rinses and leaves your skin silky smooth. 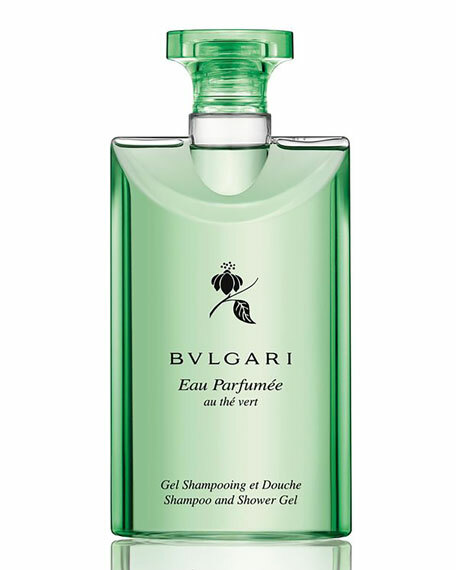 Humectants help skin maintain its moisture.